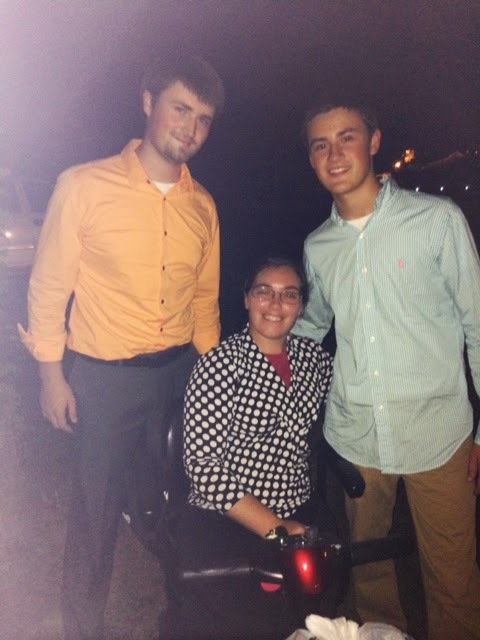 Revival is moving right along in Richton, Mississippi. We have had two great nights under the tent and excitement is building each night. We had young folks in the altar seeking a deeper relationship with God last night and God was helping. This is our fourth year preaching tent revival for Pastor Scott Morris and the folks in Richton. We love coming here and it is one of our highlights each year. 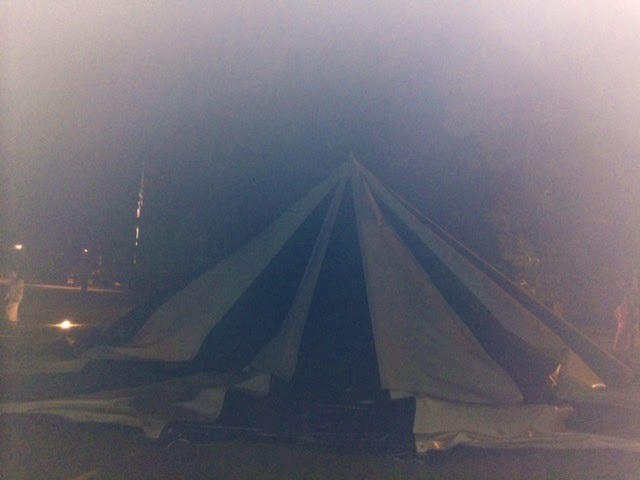 We have had great tent revivals every year but there seems to be something special about this one. It seems like God is about to do something wonderful. It feels like He is going to do something extra wonderful. I would not be surprised to have a whole family walk under the tent and get saved. What every it is I know it will be good. We had quite a few friends from area churches here Monday night and that is always a treat. Most of the time I would not walk across the parking lot to hear me preach so it is very kind when friends come to be with us. Mr. Anonymous was even here last night. Maybe he will speak up in the comments and give you his perspective on service. We have some pictures for you today that are left over from tent revival in Millry, Alabama. 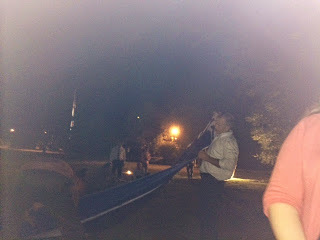 The first few pictures above are from the Friday we arrived in Millry and promptly got the tent trailer stuck. It was stuck pretty good but they winched it right out Saturday. I sure appreciate all of Bro. Hunter's work in trying to get the trailer in place and then moving it for me on Friday night after the tent was down. The rest of the pictures are from the last night of revival and then a few of the tent coming down. It was a great night. I have a prayer request I would like to leave with you today. My nephew Victor is my brother Steve's son. Victor has been in the hospital since Saturday night and he is a very sick young man. They are not sure what is going on yet but they suspect something with his pancreas. Please pray for Victor.